1988 Born into a centurial ancestral paper-crafting family in Sinjhuang. 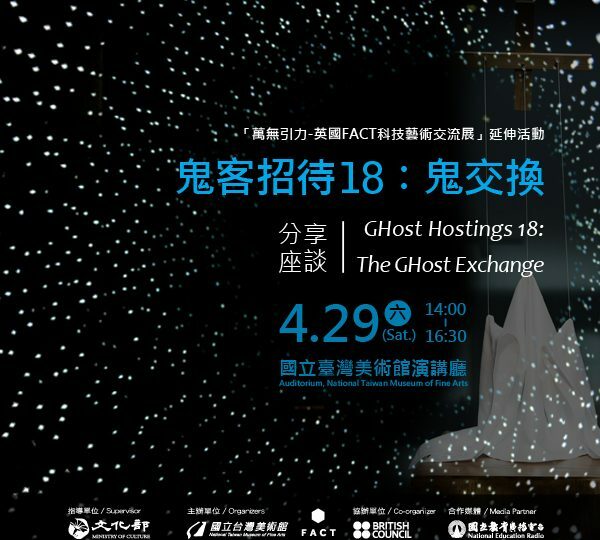 The “Hsin Hsin Paper Offering Store” specializes in making paper sculptures for religious rituals or funerals, such as paper effigies, paper animal, paper houses and other fine crafts. However, Zhang Xu Zhan favors animations. His works are full of bizarre, absurd grotesque image expansion, intent to discuss the society and contemporary survival experience. Zhang Xu Zhan specializes in hand-drawn animation, puppet animation, digital image, with the combination of experimental film and cinema, multi-channel video installation. And also exhibites various puppets and hand-drawings aside the expanding cinema, etc new media arts. His works has been collected by the Taiwan Museum of Arts. A cross examination of the relationship between apparitions in animations and personal creative work through the experiences of a ceremonious paper craft maker. 2016 “The intertidal Zone in A Tasi-zhai”, Xian-shui-hao , Magong City , Penghu County. 2015 “Local Narration – Says The Tribal Shaman: ___ ” Shezi kuwa (shrine) , Tainan City. 2007 “Sky-less but Blogging”, Art Site of Chiayi Railway Warehouse, Chiayi, Taiwan. 2016 “Wind of Life─Penghu Art Festival”Hudong village, Huxi Township, Penghu County. 2014 “Repercussion” , Golden Thread Gallery, Belfast, U.K.
2014 “Voices Travel: Conversation Between Two Harbours, Kaohsiung Museum of Fine Arts”, Kaohsiung, Taiwan. For the past years, I have been video-recording the life of an indigenous shaman in the hope of figuring out what the role of a shaman is and what it means to be a shaman in a contemporary social context. As for the manuscripts, they are derived from the field interviews with my informant, that is, the tribal shaman, and they are later presented in the form of a series of short stories. 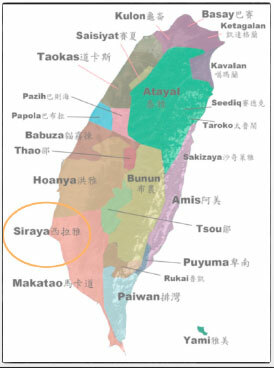 I then entrusted the stories to researchers of the Siraya language for translation (from Taiwanese into Siraya). The final product features a combination of an exclusive perspective and linguistic expression indigenous to the tribe in question, hence “local narration”. I resort to linguistic concepts, such as ‘dialect’ or ‘accent’, to perceive the supernatural stories recounted by the tribal shaman, and intend to identify whether local narration of a particular tribe grants us outsiders an alternative and unique way to make sense of the world.